Created by entrepreneur Eva Hsieh, Eve’s Temptation is one of the largest premiere lingerie brands in China founded in 2001. Eva’s passion for design, art and elevated essentials inspired her to create a brand that would empower women, giving them the confidence to let their beauty shine from the inside, out. Featuring a selection of premium lingerie, loungewear, sleepwear and activewear, it’s a culmination of Eva’s design aesthetic, inspired by her passion for giving women the world over the power to let their inner beauty shine. 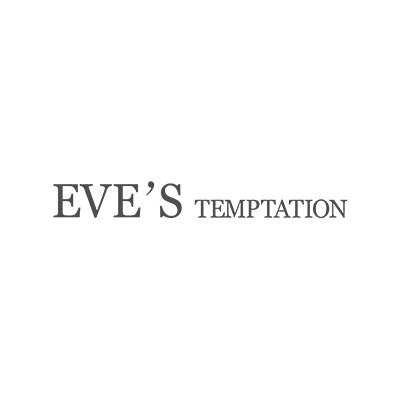 Eve’s Temptation is located adjacent to the Nordstrom entrance on level one below Din Tai Fung.